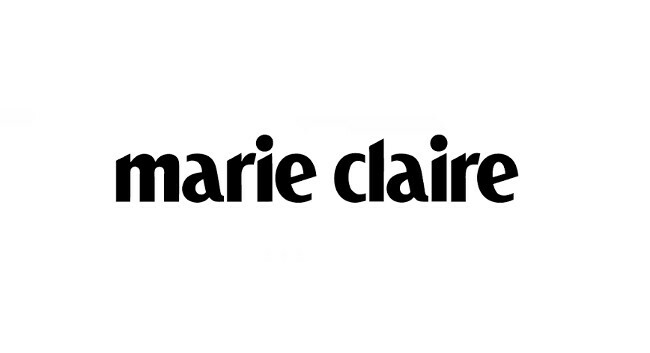 Marie Claire’s brand copy chief Nicola Moyne has absorbed the travel editor role into her existing job title. Nicola shall oversee the travel section and is the main point of contact for PRs to send any travel info. She will continue copy editing and sub-editing at the magazine, as well as writing travel and commercial editorial.